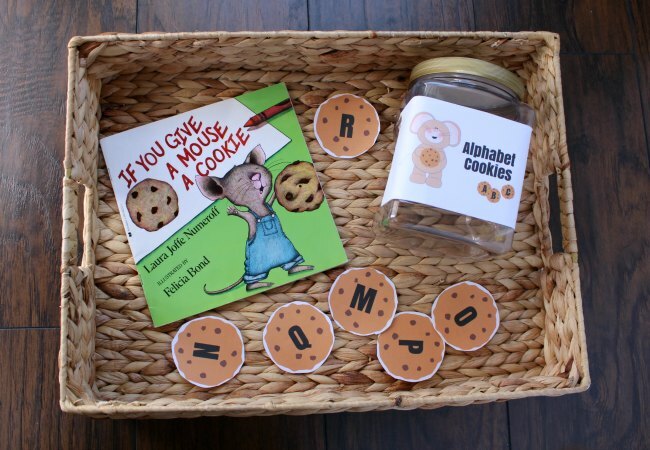 Create a fun movement game outside inspired by the book If You Give a Mouse a Cookie. 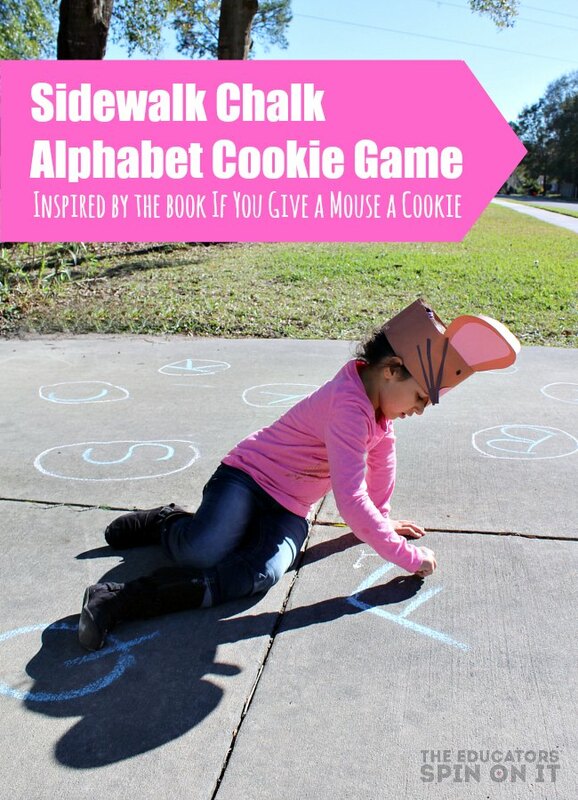 Here’s how to play this game for some sidewalk chalk alphabet cookie themed fun. 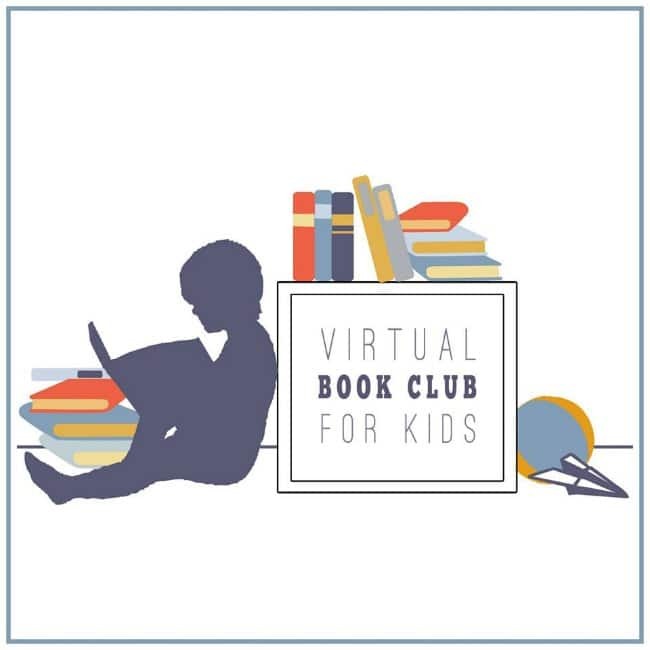 This week we’re having a little fun in the kitchen with our Weekly Virtual Book Club for Kids with the theme of Baking! Do you have any favorite books about baking with your child? Over the past few years we’ve shared so many recipe ideas with books in our Little Hands that Cook with Books series. 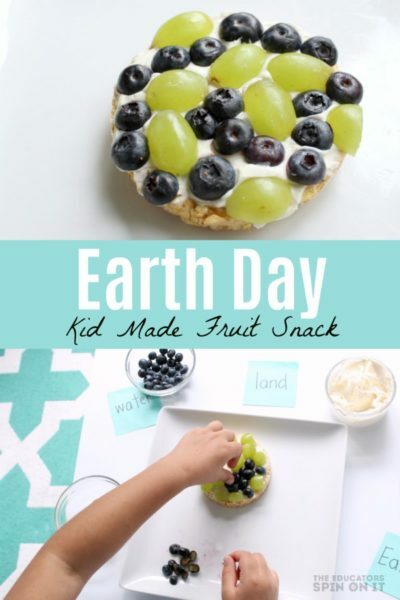 I love being able to see how excited little ones get when they connect books with a cooking experience or snack idea. This week we’re going to featuring a few books that focus on Baking. Starting off with If You Give a Mouse a Cookie. Will you join us in the kitchen? 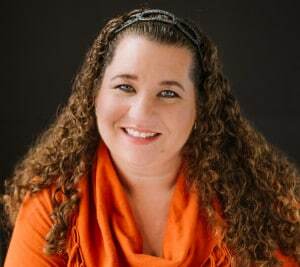 There’s one author that comes to my mind when we talk about food and books and that’s Laura Numeroff . 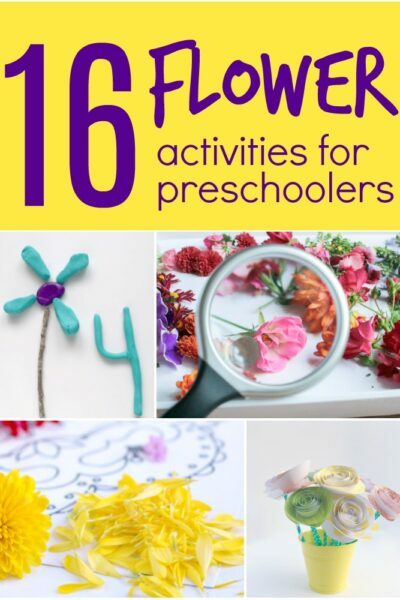 She has created some adorable books that are a must read with your child. Do you have a favorite? 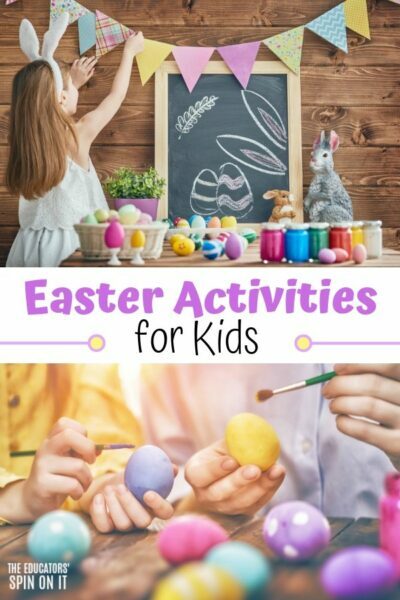 For this activity idea we’re using our favorite little mouse with his blue denim overalls. 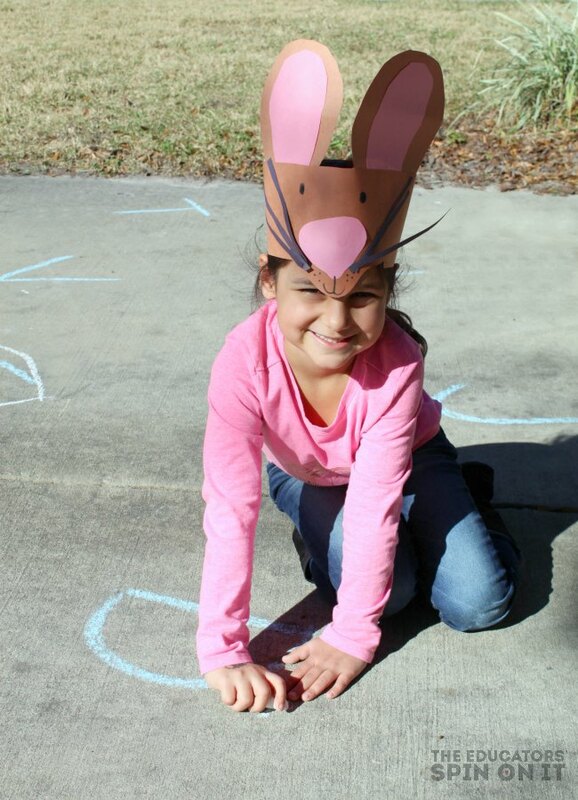 You might want to make an adorable Mouse Headband Tutorial to go along with the activity. 1. Read the book If You Give a Moose a Cookie with your child. Discuss the mouse and all of his adventures in the book. 2. Ask your child is they want to go on a alphabet hunt and pretend to be the mouse in the story. 3. Create a Mouse Headband with your child. Here’s our Mouse Headband Tutorial. 4. Now create the Alphabet Cookies with your child. You can download theme here or make your own on construction paper and markers. Choose between uppercase letters or lowercase letters for the game. I’ve included both in the printable version so that you can use for other game ideas too. 5. Put your Alphabet Cookies into a plastic cookie jar and head outside. We used a recycled container to create ours. 6. It’s time to grab the sidewalk chalk and head outside for some cookie fun! 7. For the Alphabet Cookie Themed Fun take the sidewalk chalk and write out letters all over the sidewalk or driveway. For younger children, start with limited letters of the alphabet to help them build success and recognition of the letters. For older children they can help with writing the letters with you in large format. Once all the letters have been written your child can draw a circle around each letter to create letter cookie. 8. Now for the cookie alphabet game, pull out one cookie at a time. Have your child name the letter and once they find the cookie they run as fast as they can to it. If you have multiple players then make multiples of the letters you’re using to play so that each player can find a cookie letter match. 9. Once the player arrives on the matching letter and say the letter sound they get to keep the cookie.The goal is to collect the most cookies. 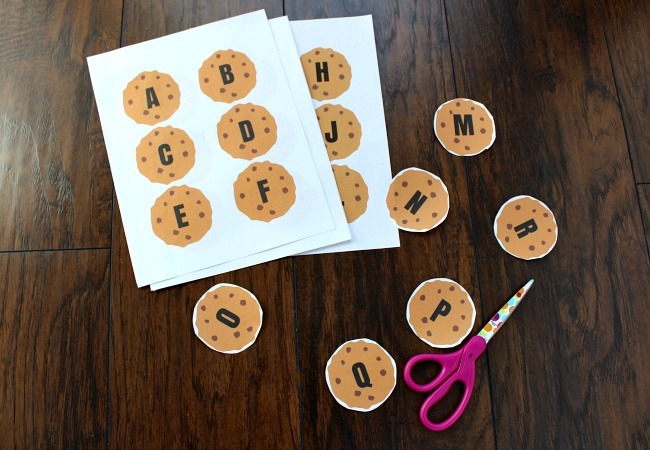 As your child master the letter recognition and letter sound matching you can begin to add cookie with pictures of items on them to make letter sounds to the picture on the cookie. You can use clipart online or even images that you clip from magazine, newspaper or that you draw with your child. 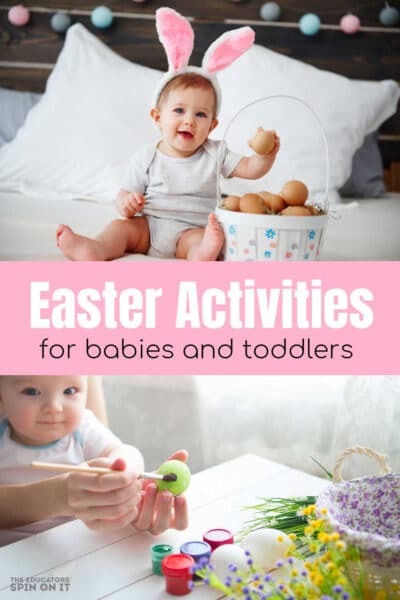 When you’ll all done playing for a yummy snack idea to go with this adorable book go bake cookies with your little one. And chances are if you bake some cookies they’ll want a glass of milk to go with it. We created our mouse headband from construction paper together, it was super easy with colored construction paper and scissors and a glue stick with a little imagination. My 6 year old put hers together with a little adult guidance and wore it the rest of the day. Have fun and explore this adorable mouse character. 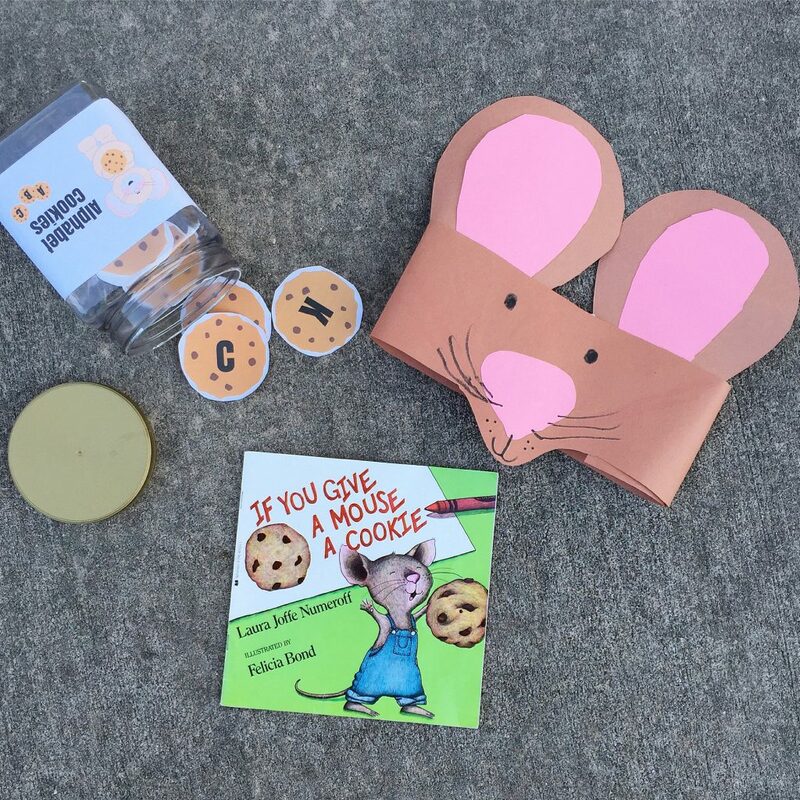 We’ll be sharing an activity idea to go with the book If You Give a Mouse a Brownie this week too, so be sure to check back! 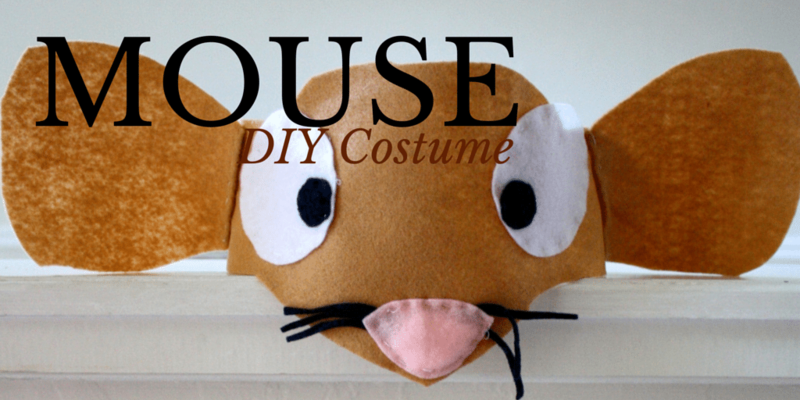 If you need a tutorial for the mouse headband, check our out Mouse DIY Costume Tutorial. We are so excited about all of these ideas for even more cookie themed fun. 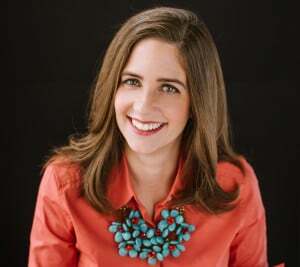 We’ll all be sharing even more ideas for baking theme fun to kids in our weekly virtual book club group on Facebook. Click below to join for FREE. Plus you can share your ideas too. Our next theme will be LOVE!!! 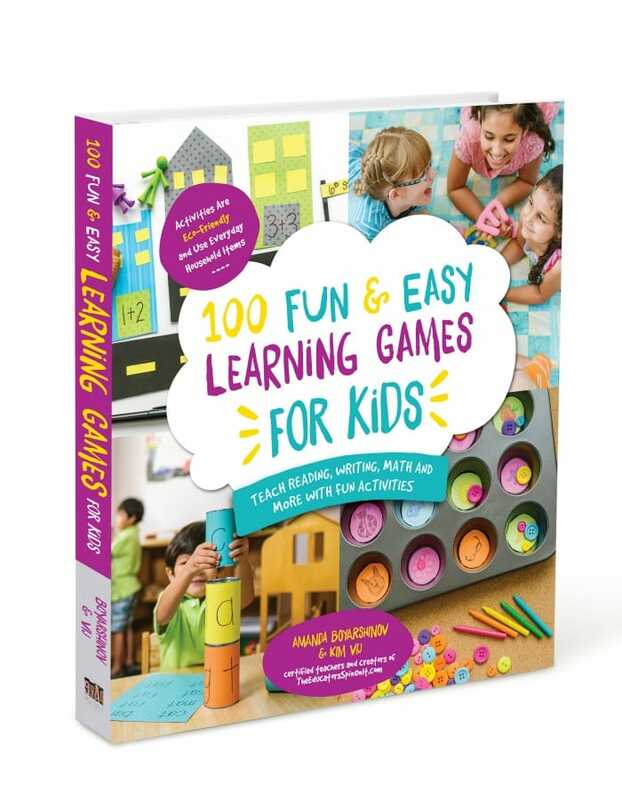 Okay – Hope you like the idea – I think it’s the tastiest way to learn letters for sure. Perhaps not the healthiest….but who doesn’t love cookies and meringue even if only on cheat days?